I’ll be performing with the Carbon Dioxide Ensemble (Co2E) at Denver Noise Fest. The fest starts today on Dec 21st and our set is on the second night on the 22nd. See my recent article Spread the Word – Denver Noise Fest VII 2016 is On!!! December 21-22 Globe Hall. The Carbon Dioxide Ensemble is a collaboration with myself, Thomas Lundy, and Victoria Lundy, and . In this ensemble we focus on live improvisational performance of Musique concrète. In this unique act I use the Elektron Octatrack dynamic performance sampler to live sample Thomas Lundy as he manipulates a Copper Heart and other objects which with dry ice. Victoria Lundy accompanies on Theremin and Reaktor. The Octatrack is aptly named as a “Dynamic Performance Sampler” and is perfect for this sort of gig. The Copper Heart has a contact mic on the bottom. When Tom articulates the heart with dry ice, the metal start shearing at a microscopic level causing the heart to resonate. He can also bang and scrape the ice on the heart. I capture this in real-time and then build instruments on the fly to compliment what both he and victoria are playing. I have some percussion samples in the wings and some other fun oddities that I can quickly can pull into the equation if the improv demands it. It’s all pretty unusual and fun. Below is a video of a past performance. Audio is from GoPro mic so doesn’t really do the audio justice – but will give you a sense of the act. 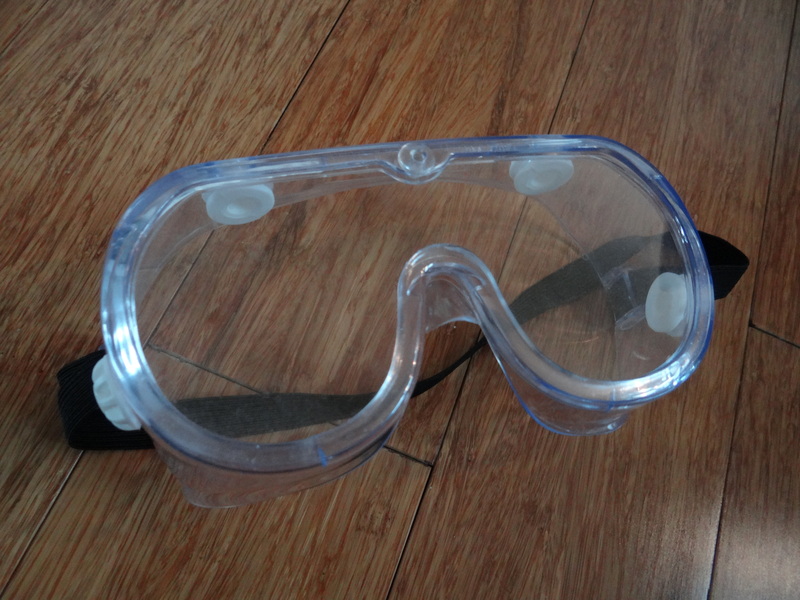 Oh, and if you working with dry ice, don’t forget to wear your safety goggles.